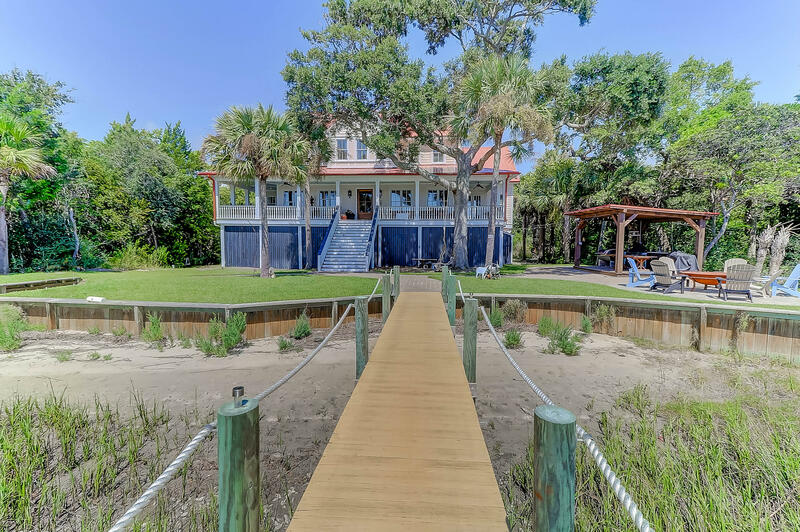 The Isle of Palms near Charleston, SC offers deep water homes for sale on the backside of the Island. 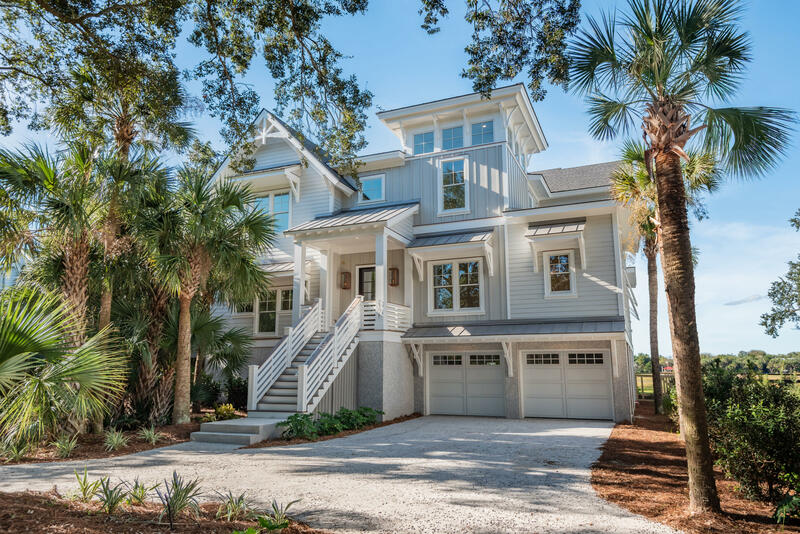 Isle of Palms is a narrow barrier island that features several miles of Atlantic Ocean beach front, and intracoastal views on the back side of the Island. 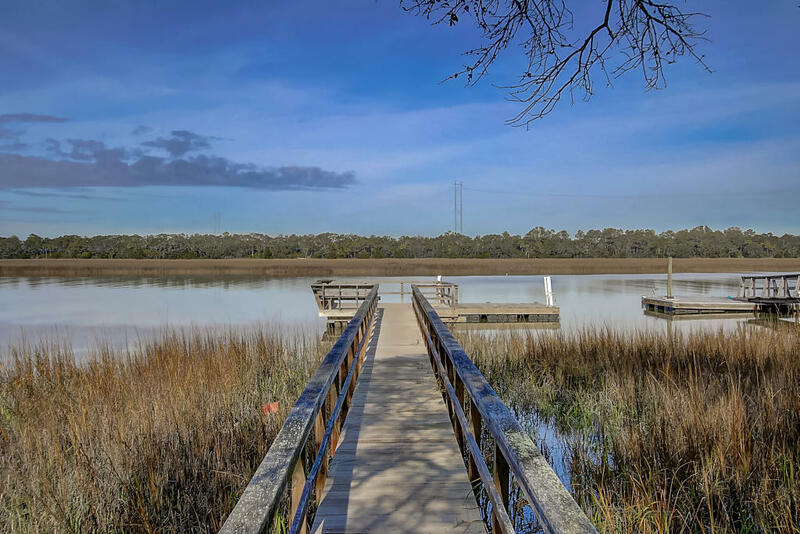 There is a creek that runs the length of the Island as well as direct access right on the Intracoastal Waterway. If you are purchasing waterfront property it is important to look for different factors that may have an impact on your boating. 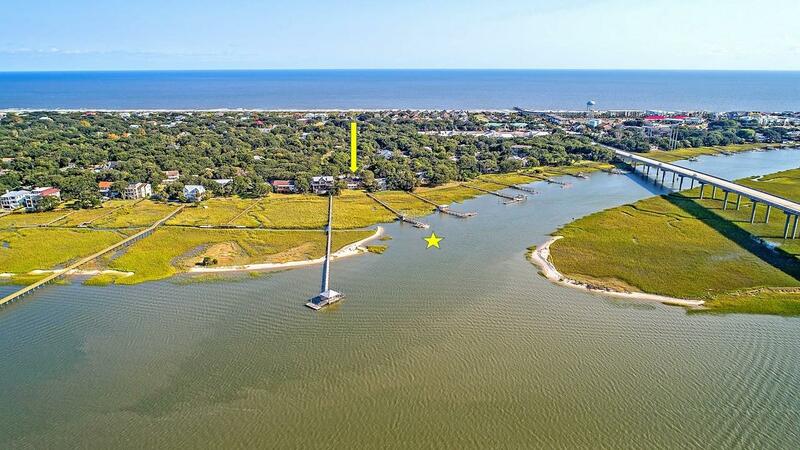 If you have a deep keeled sailboat and are purchasing along on one of the creeks along Isle of Palms, you may have enough water at your dock, but there may be a sandbar that impedes access. For this reason, it is important to tour the creeks to make sure you are making the right purchase. If you have a large fishing boat, water and power at the dock are important aspects to consider. The Wild Dunes Marina offers a boat landing and also a top notch marina facility that can accommodate large vessels. Breach Inlet also has a public boat landing if you typically trailer your boat.